“Tony and his team look forward to welcoming you to our beach shop at Putsborough. 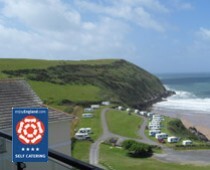 Located right on the beach at Putsborough, its magnificent position is unrivalled. Summer sunsets, whilst dining a particular speciality!